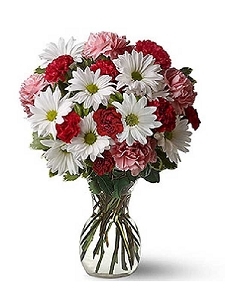 Make your special someone smile on their birthday by sending a bright happy arrangement. 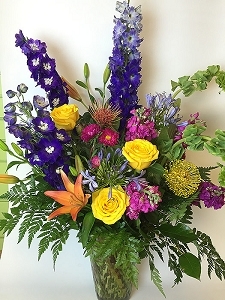 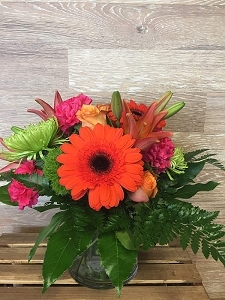 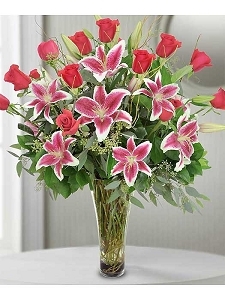 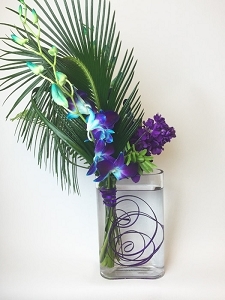 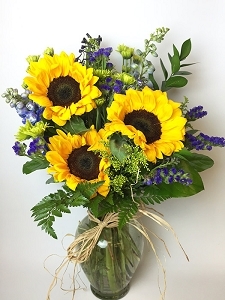 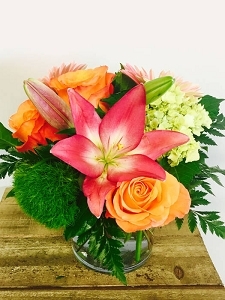 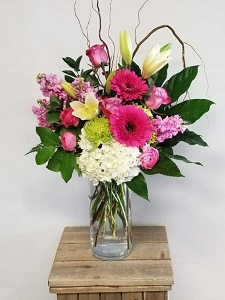 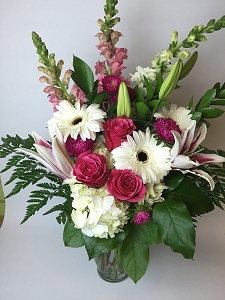 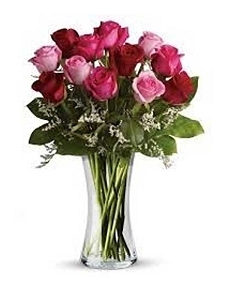 Have a special birthday bouquet delivered to the office or home and give them a nice surprise birthday gift of flowers. 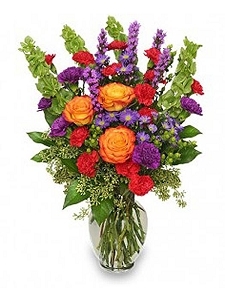 Young or getting older, flowers are always an appreciated way of remembering the birthday. 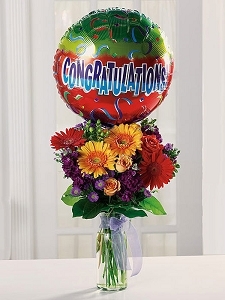 Add a balloon, candy or plush teddy and make their special day even more special!